No skatepark, no problem. 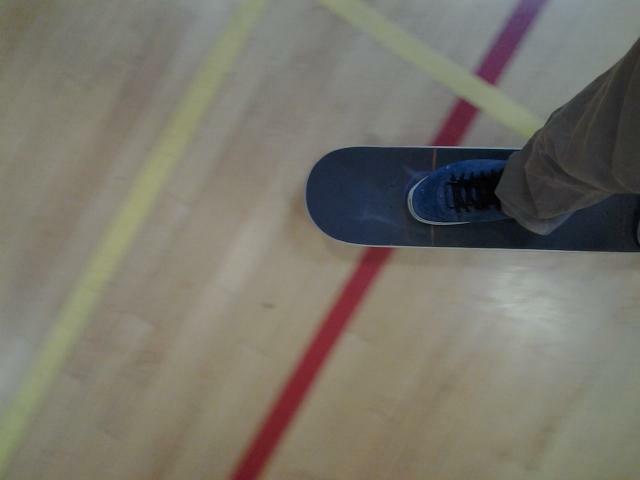 At it's foundation, you learn how to skateboard on a flat smooth surface. 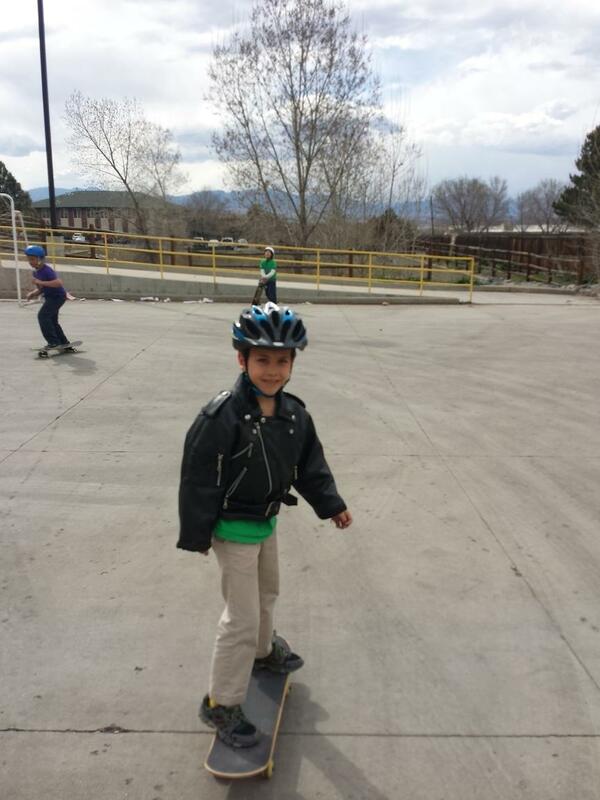 With SkateStarts progams and products skateboarding at school is a great option! All you need is a smooth surface and you'll be having fun rolling in no time. Skatestart will provide the best instructors, program, and equipment to your school or district. We offer enrichment programs and work with schools to help provide the patented equipment and curriculum to be used in a PE setting. As we say: Skateboarding is Safe, Fun, and Awesome! HAVE YOUR SCHOOL OFFICIAL OR DISTRICT CONTACT US AT skatestart34@gmail.com TO GET SKATESTART GOING AT YOUR SCHOOL!